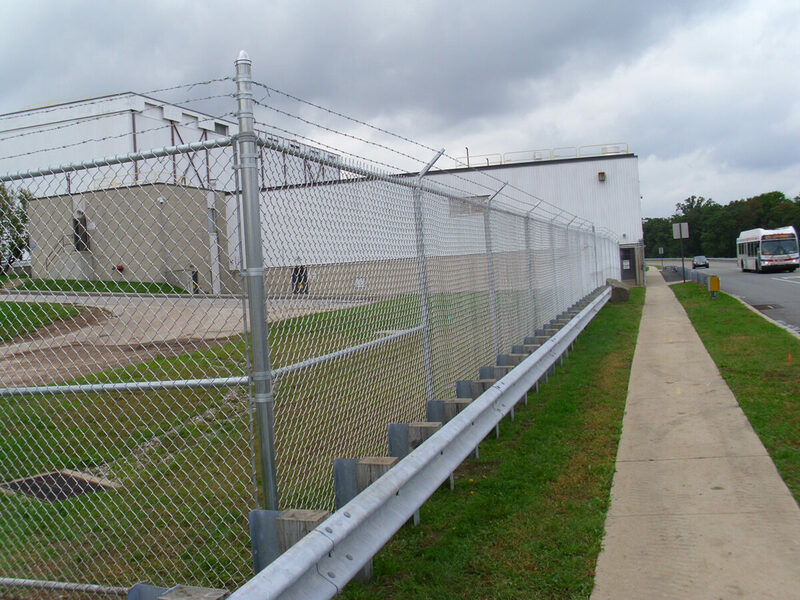 Designed for strength and a long lifespan, chain link fencing provides durability in the most demanding situations. 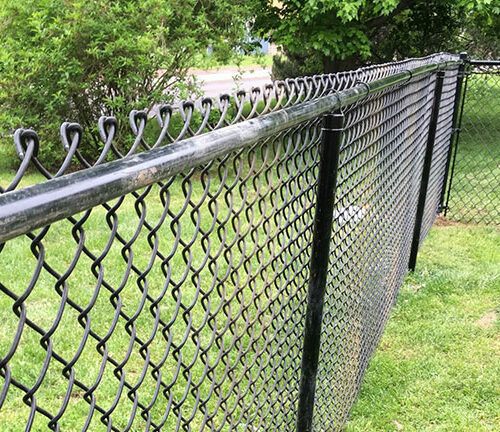 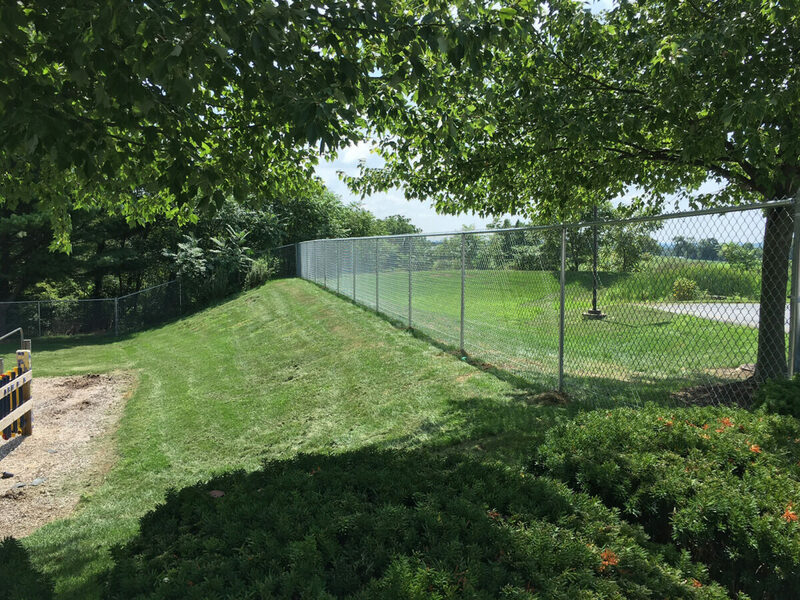 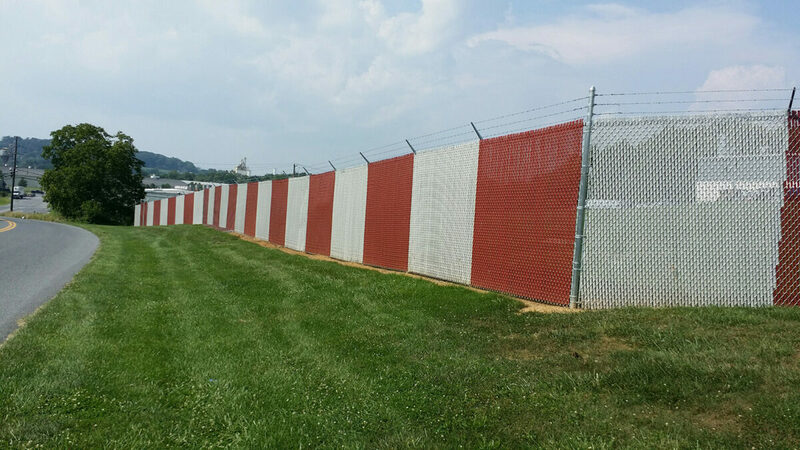 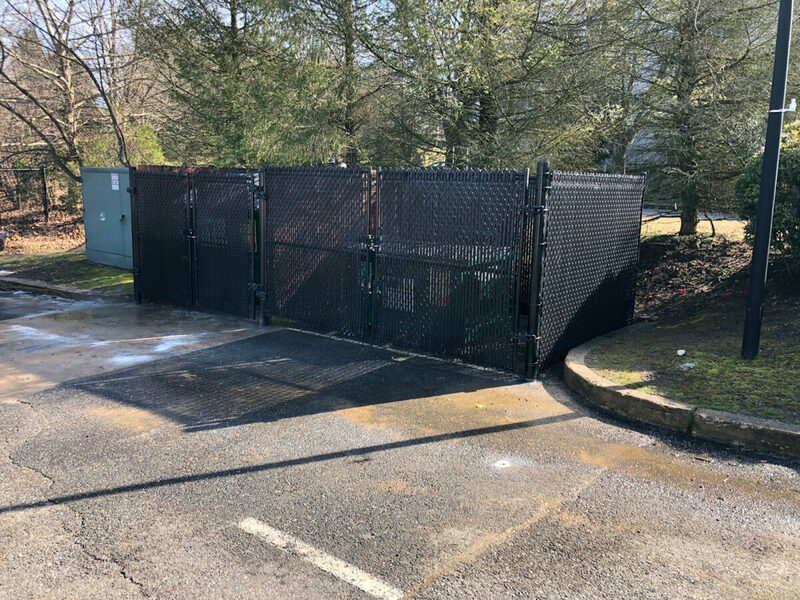 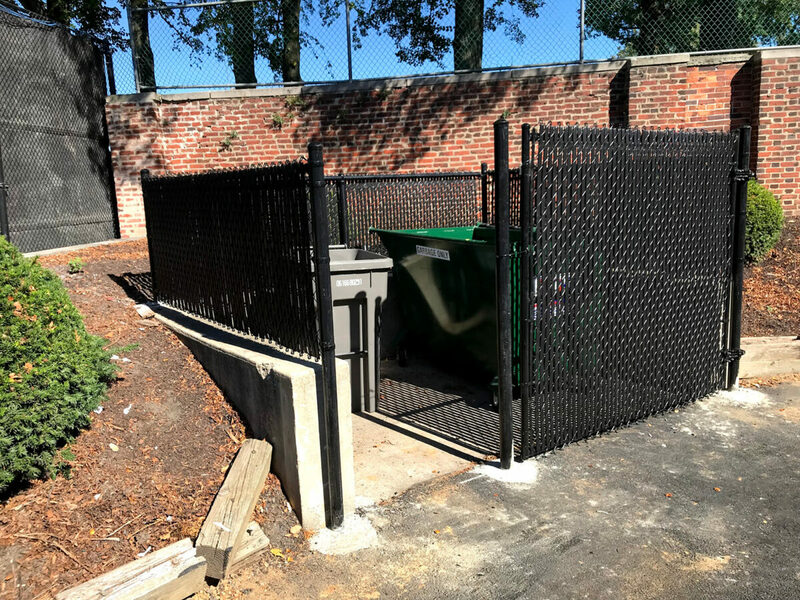 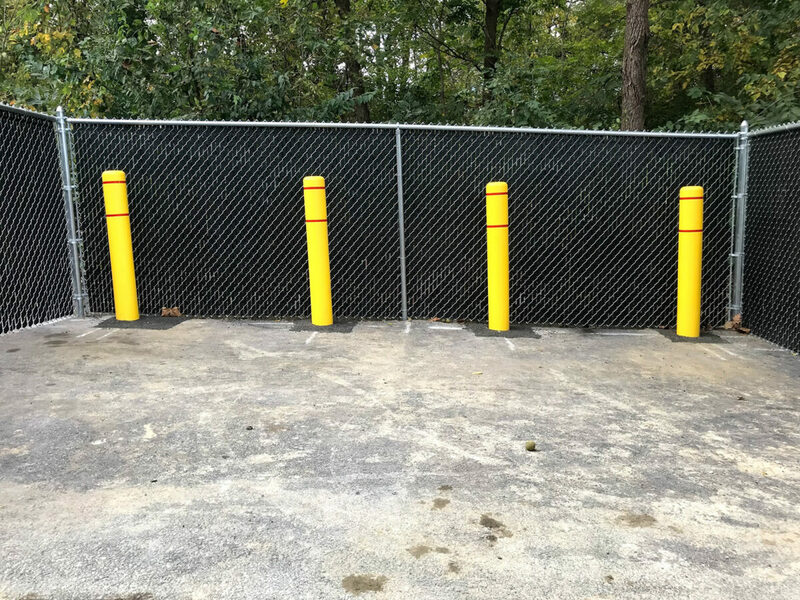 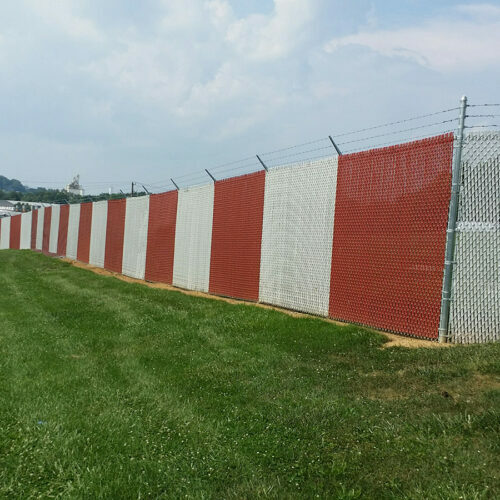 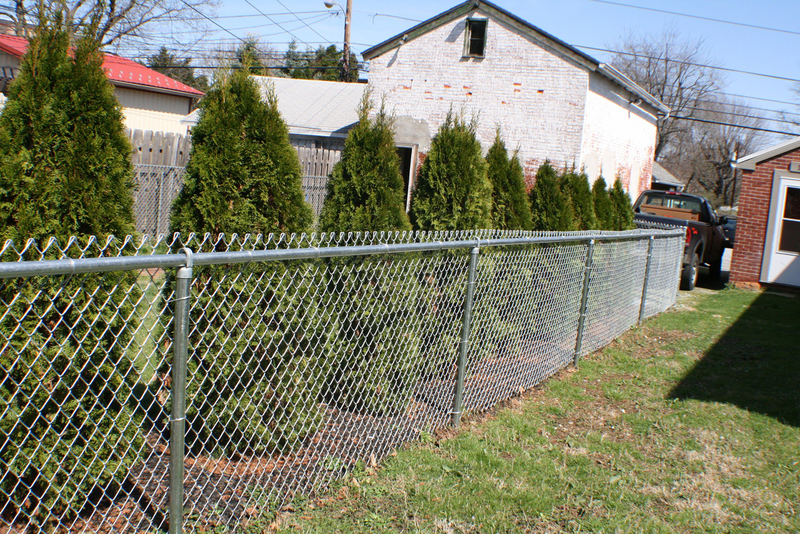 From residential grade chain link fences, which are designed for use around homes, to industrial grade chain link fencing built for heavy use applications, chain link fences can be suited to meet your demands. 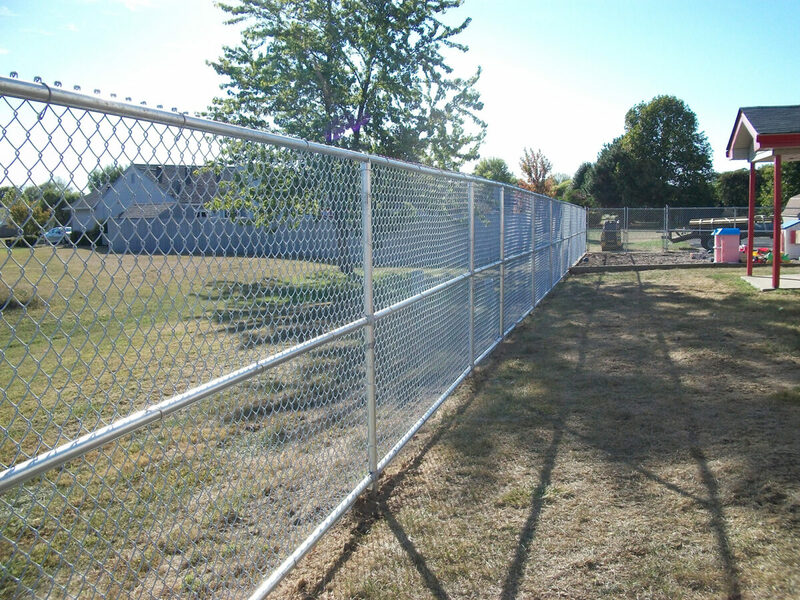 All of our chain link fencing is available in a long-lasting galvanized finish, which is guaranteed to last for years without rusting. 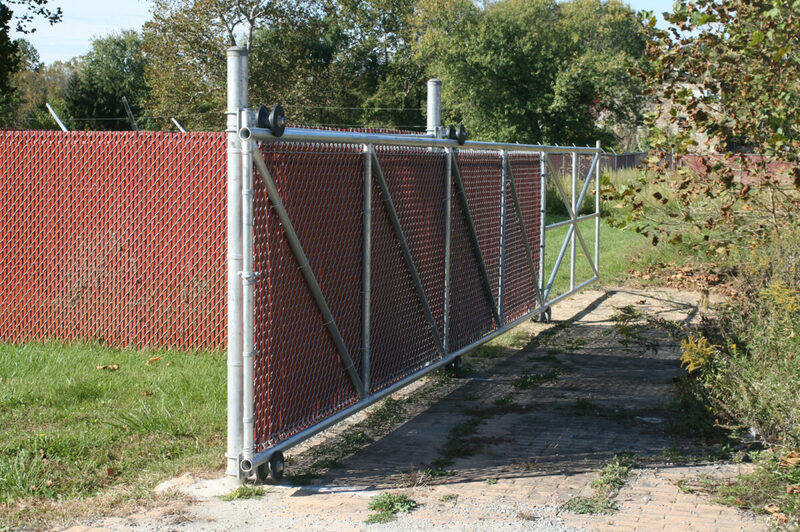 Add extra privacy to your fence with privacy slats, available in a range of colors.